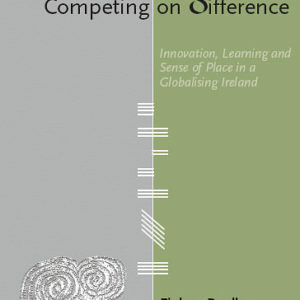 Book describes how culture plays an increasingly critical role in global competitiveness. 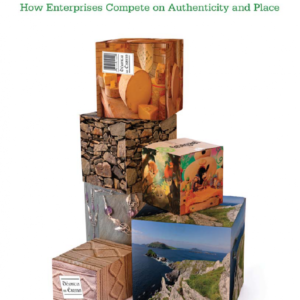 It shows how Ireland can a create a sustainable competitive advantage by focusing on resources that are truly unique, inimitable and different. After two decades of exceptional economic growth and cultural change, Ireland faces the greatest challenge yet: how to create sustainable competitive advantage to guarantee success in the future. It is becoming apparent that pouring money into scientific research and technology is not enough to encourage a culture of innovation in business, public services, education and communities. We must realise the potential of resources that are truly unique to Ireland, that are inimitable and represent our difference in a global context. Social and cultural capital, sense of place and national identity are such valuable resources. 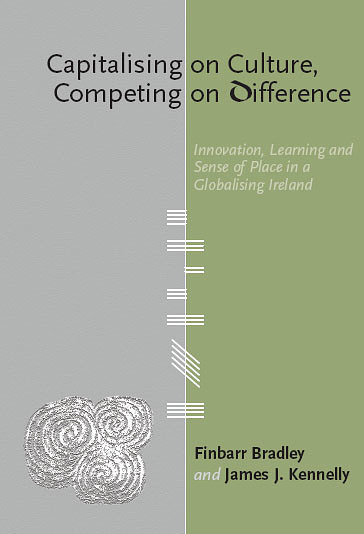 These, along with science and research, can feed into and enhance learning in Irish business and society to create true competitive advantage. 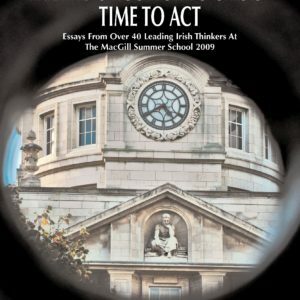 With recent power-sharing arrangements in the North, and immigration changing the island’s ethnic make-up, now is the time to examine what a holistic approach to development both as an economy and a society might mean for Ireland over coming decades. 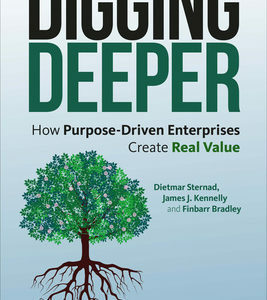 Note: Also available to purchase on Amazon.co.uk in Europe and on Amazon.com in North America.